Virtually untouched for several decades, this aging ranch needed a revival. The new homeowners decided they would make some changes to the disjointed floor plan of the home to meet their lifestyle needs. On their wish list was a more open concept: better connection between the front of the house and the back; larger, more functional rooms and a big, beautiful kitchen. The homeowners worked with Carl Baker of Sterling Development Group to bring their wishes to reality. Carl teamed with Jason Hoppe, Assoc. AIA and owner of JH Designs to create a floor plan that met all the homeowners’ needs. Don Erickson, sales consultant at The Door Store and Windows assisted Carl and the homeowners with sizing and style selection of all windows and doors. 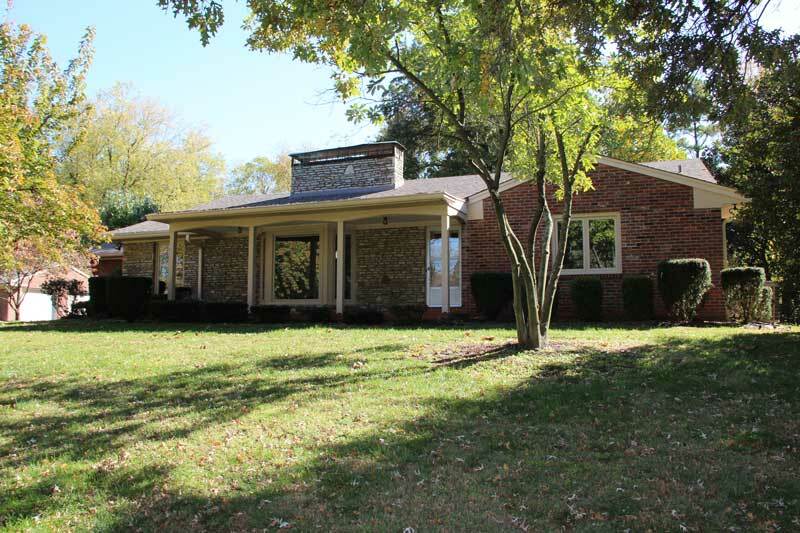 Major changes included a completely remodeled master bedroom and master bath, raised ceilings, enlarged family room, and a redesigned kitchen with breakfast area. Carl’s team transformed a glassed-in porch to an all-season sunroom by raising the floor, adding heat/air and installing tile flooring. 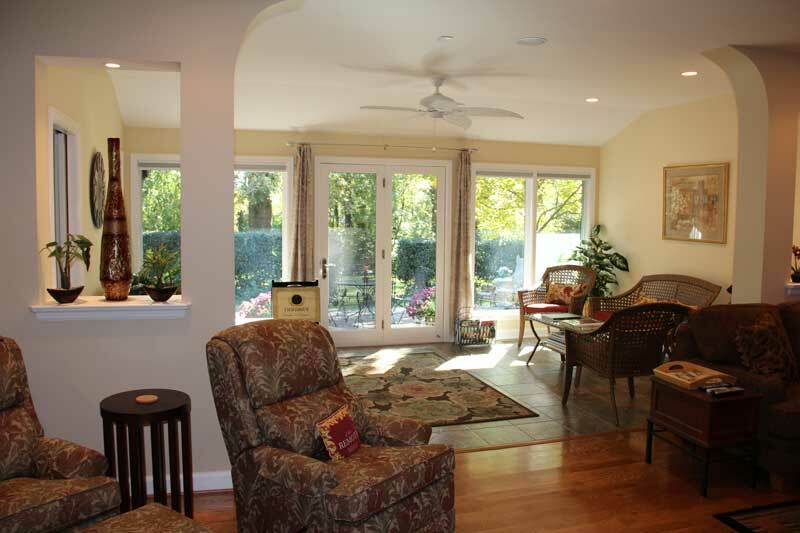 The sunroom is now incorporated into the living area and also features new windows and french doors for excellent energy efficiency while allowing light into the home. 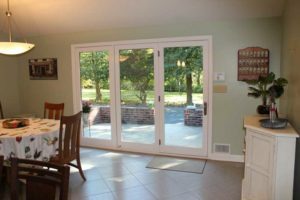 The Door Store and Windows was called in to provide replacement Marvin Ultimate Clad Casement windows for the existing window openings throughout the house. Integrity by Marvin Wood/Fiberglass Casement windows and French Doors were utilized in the sunroom and Integrity French Doors were also used in the kitchen entry. 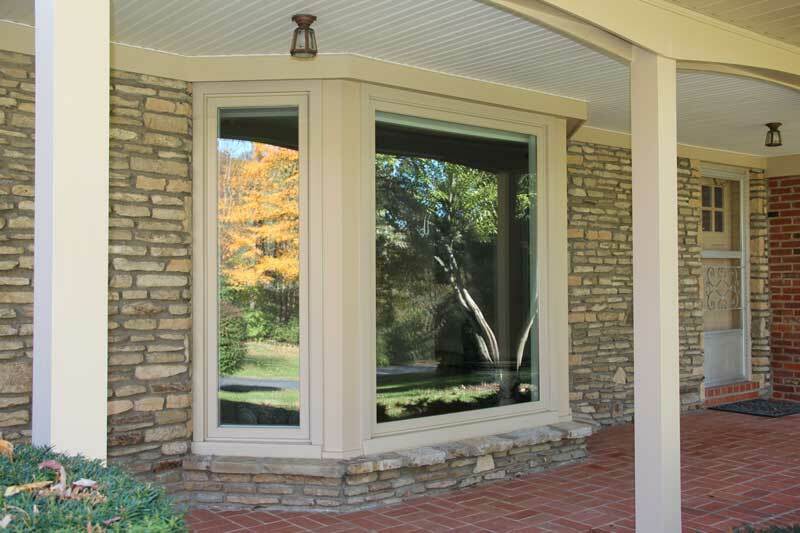 According to Carl, Integrity Wood/Fiberglass products offer a great value with an elegant wood interior combined with the durability of a fiberglass exterior that will never rot. 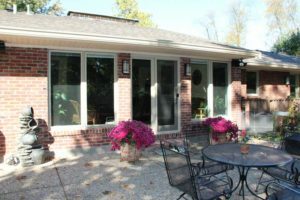 The homeowners are thrilled with the completed project and it exceeded their expectations for function, design and comfort.